Iqraa has contributed more than $250,000 to support UPA’s educational programs since 2008. 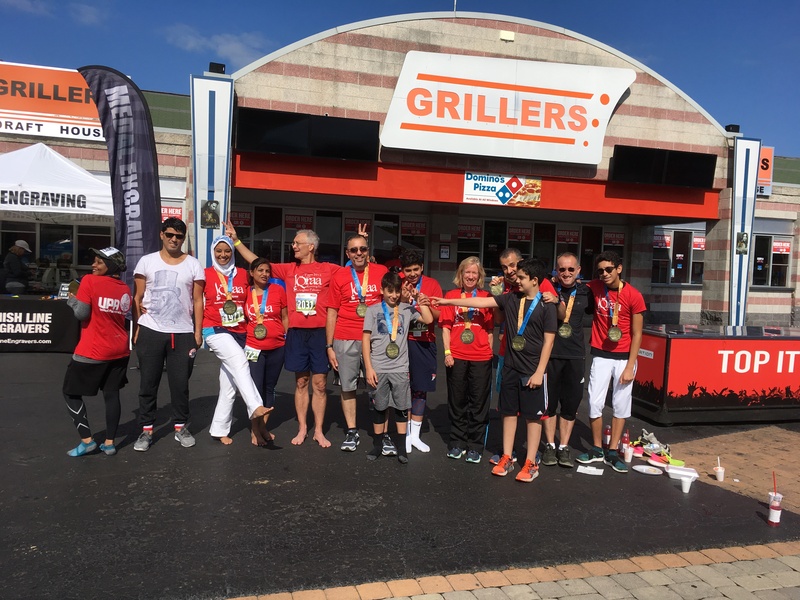 This has been accomplished through the efforts of more than 160 runners, as well as volunteers and innumerable donors. Funds raised by Iqraa for UPA are for its Scholarship Program. 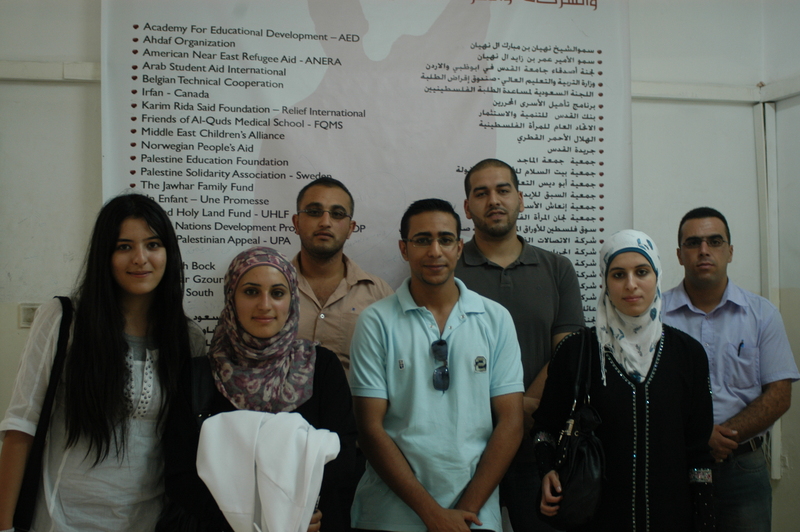 Since 1986, UPA has helped over 2,500 Palestinian students realize their dream of higher education. UPA awards four-year scholarships that cover most or all of a student’s tuition costs to study at universities in the West Bank and Gaza Strip. Recipients must demonstrate academic excellence, financial need and a desire to give back to their community and nation. By assisting students attending local universities, UPA seeks to buttress Palestinian higher education and encourage the development of an independent, sustainable Palestinian economy.